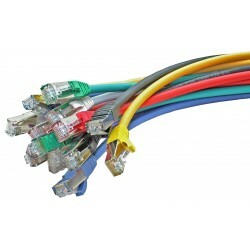 - Adopts WDM technology, transmitting and receiving data on one single fiber. The MC112CS is a media converter designed to convert 100BASE-FX fiber to 100Base-TX copper media or vice versa. Adopting WDM technology, MC112CS takes only one fiber cable to transmit and receive data, which will save half cabling cost for you. 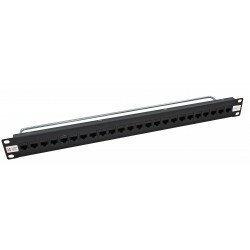 Designed under IEEE 802.3u 10/100Base-TX and 100Base-FX standards, the MC112CS is designed for use with single-mode fiber cable utilizing the SC-Type connector. The MC112CS supports shortwave (SX) laser specification at a full wire speed forwarding rate. It works at 1310nm on transferring data and at 1550nm on receiving data. So the other end device to cooperate with the MC112CS should work at 1550nm on transferring data and at 1310nm on receiving data. 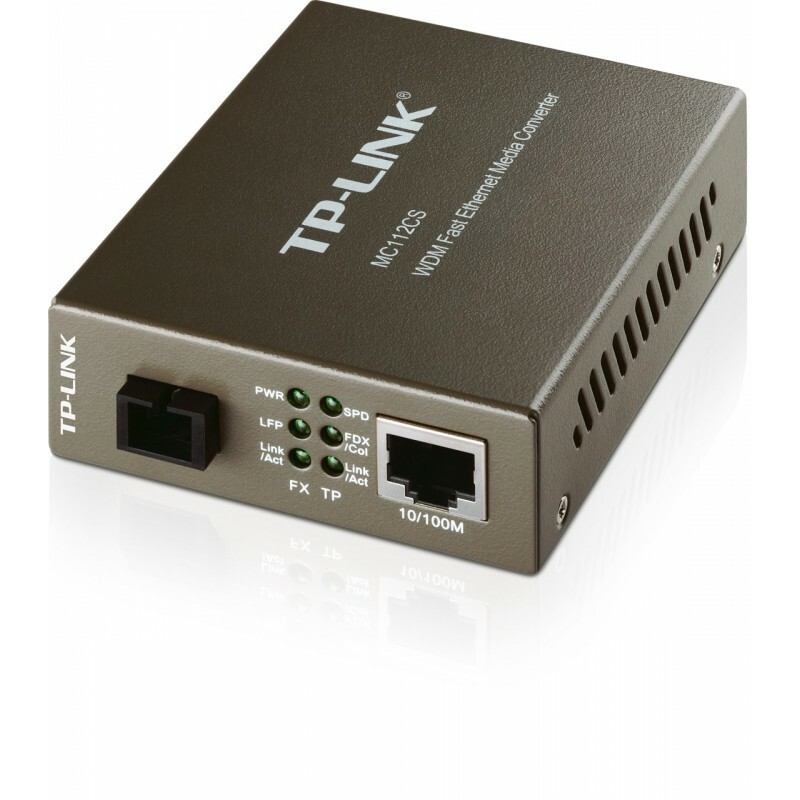 Another TP-LINK’s media converter MC111CS is just one of the examples to cooperate with MC112CS.